Measuring the various rooms in your home is necessary if you want to remodel or redecorate, but it is quite a chore. Technology has fortunately made it simple to create a floor plan without the need for tape measures, rulers, pencils or graph paper. It works by taking pictures of your entire room as you turn around in a full circle. The software plots out corners and other important features and then puts them together into an easy-to-understand visual format. 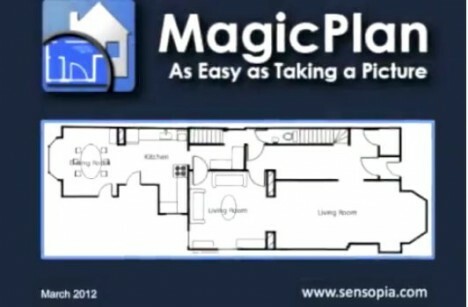 For users needing a more precise measurement than the nearly-precise one given by the app, MagicPlan gives the option of modifying floor plans after they are created. This means that you can make little adjustments as needed to make your home’s plan as accurate as possible. 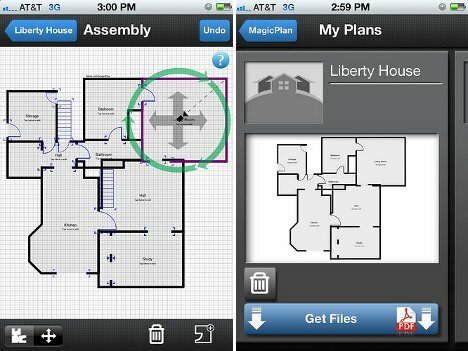 When you’ve mapped out every room, you can stitch the floor plans together to create one large plan of the entire home. 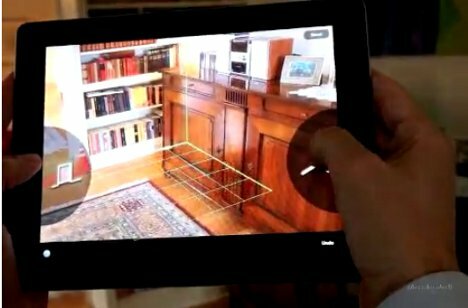 The super-smart app would be ideal for people selling or renting out a home, but it would also be great for anyone hoping to simply get a better idea of their home’s dimensions.